Welcome to Woodpecker Kitchen Designs Inc. 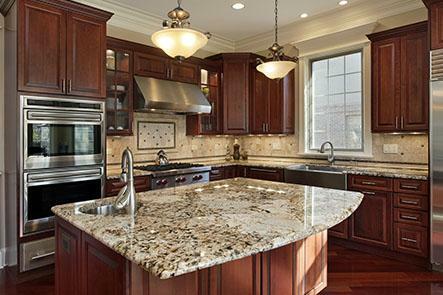 Liven up your home through our custom kitchen design and renovation services. 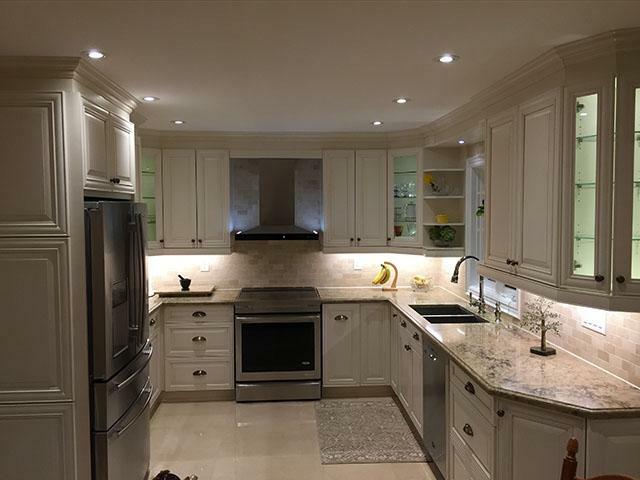 We have years of experience in personalizing kitchen and bathroom spaces for clients all throughout Etobicoke, Mississauga, North York, and other areas. Have you ever heard of the expression “the only limit is your imagination”? This phrase accurately describes the way our project design and renovation management services work. We work according to the design, style, and functionality that you are looking for. Of course, this also depends on the square footage of the area that will be remodeled. Through working together, let us find out how we can build the kitchen of your dreams. Our team can conduct free home consultations in Etobicoke, Mississauga, North York, and other nearby areas. 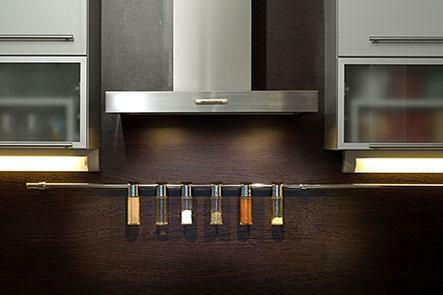 There are a lot of fixtures and materials that you can mix and match to accommodate the design you have in mind. 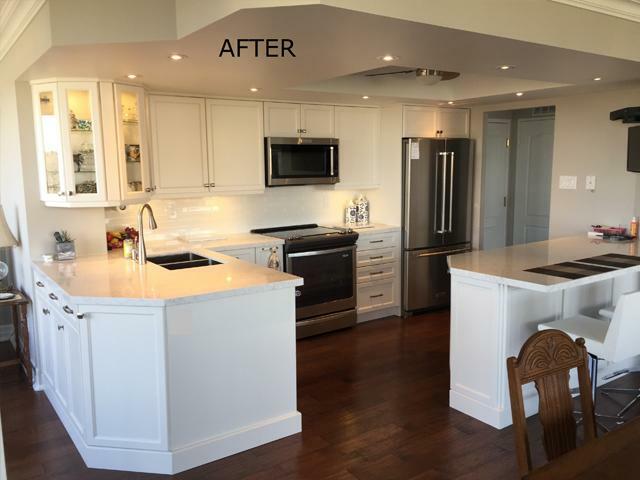 Our designers can help you make the right choices by going over the different options you have, ranging from cabinets and countertops to flooring and lighting. 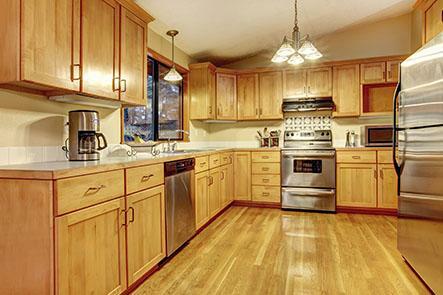 We will make the whole process of completing your custom kitchen setup or renovation hassle-free. 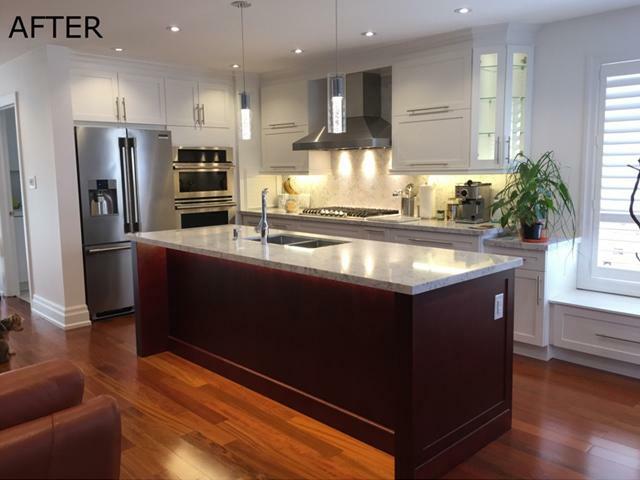 Woodpecker Kitchen Designs Inc. is an industry expert in custom kitchen design. 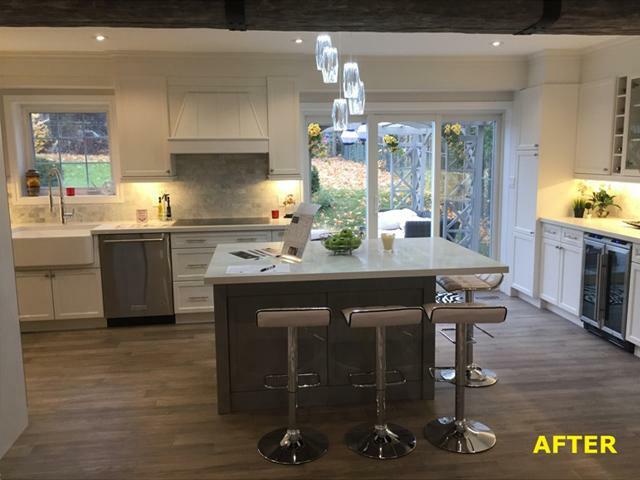 You can also contact us for other design and project management services for your renovation plans within the areas of Etobicoke, Mississauga, North York, and other surrounding cities. Let the quality of our work and professionalism of our staff wows you! 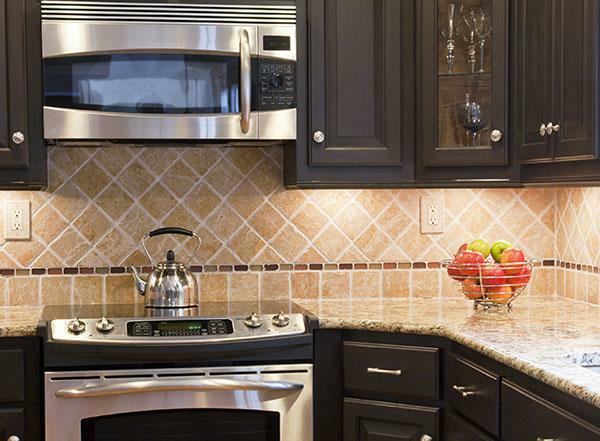 Discover what makes us experts when it comes to custom kitchen renovation. Give us a call to book an appointment or fill out the online form for an estimate. We can manage most aspects of your kitchen or bathroom project starting from the consultation stage, up to the actual installation of your chosen fixtures, plus everything else in between. Aren’t convinced yet? You can check the Gallery section for a catalog of some of the projects we accomplished in Etobicoke, Mississauga, North York, or other neighboring locations across GTA. We highly encourage you to visit our showroom in Toronto as the first step in planning the overall design that you want for your kitchen space. There you can explore a variety of brands and products available for you.